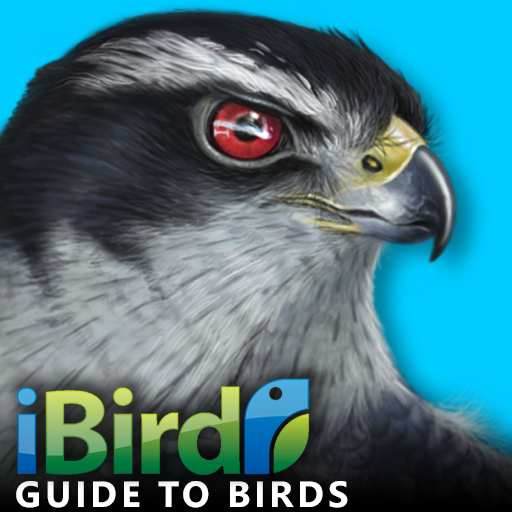 Whether you’re a novice who is looking to become an expert or an expert wishing to know more details that anyone could keep track of iBird is for you. iBird’s elegant interface, which can be mastered in minutes, opens you to the world of birding in a super visual way. Containing the equivalent of 14 book-based field guides with iBird you will be able to type a few letter of any species name and see it appear instantly on the Browse screen. Don’t know the name? Just enter your location, the bird’s most prominent color and possibly a few other details and watch iBird’s “parametric” decision engine find the exact bird you are looking for. It’s patented algorithm makes finding a bird a simple step-by-step process where nothing can go wrong. It makes sure that the result you get is the only possible bird with those characteristics.